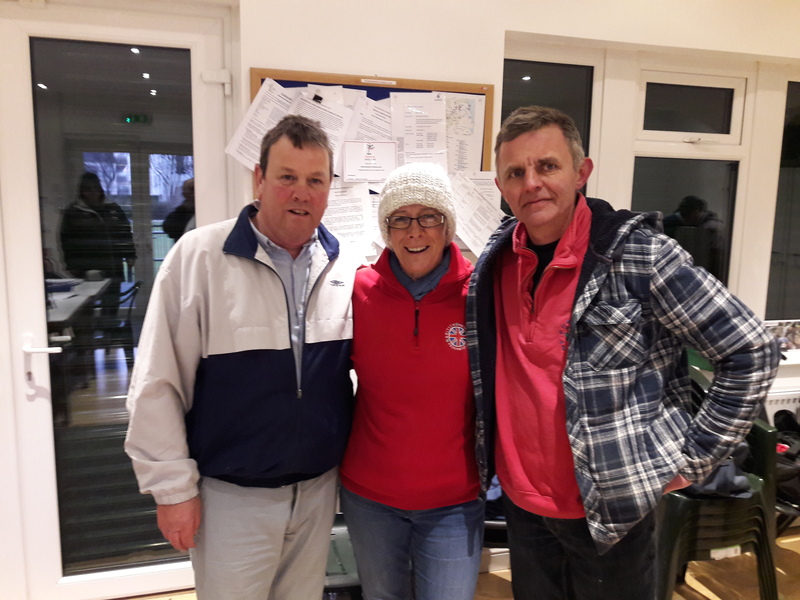 After having to abandon Saturday’s Month End Melee due to rain and large puddles on the terrain we were relieved to see the tide go out in time for us to host the first Northern Summer League Silver Triples event. Unlike past years where Winter and Summer League events have been run on a Snake format we were required to run this on a league followed by a knockout system. The format, sadly, was not to everyone’s delight as those knocked out in the first round of knockout had played four games instead of the usual five. However, as the final games didn’t finish until 6.10pm it could well have been a blessing, I shudder to think what time it would have finished if a Rolling knockout had been run. As if to show how competitive the field was, the three leagues of four teams playing three games each resulted in just three teams winning more than one game and no-one losing all three. It was all down to points difference to see who made it through to the knockout and who played the Consolage. 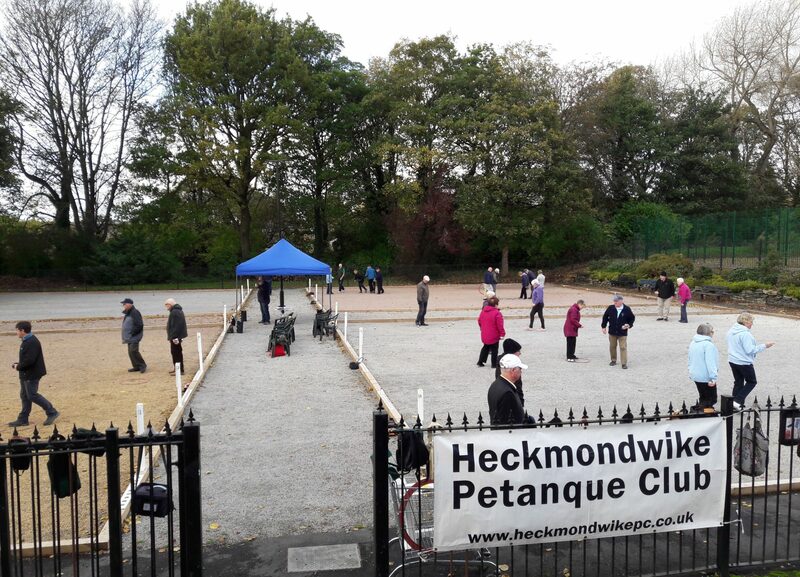 Performance of the day goes to Georgie and Ian Fitton playing with Trevor May who were taking their first step into competitive petanque. First game up was against a trio containing two England international players and they came away with a resounding 13-9 victory. If that doesn’t inspire folk to give outside competitions a try then I can’t think what will. Well done you three. Another excellent performance came from the Yorkshire Lassies, Alma, Jean and Janet, who were successful in making it into the knockout quarter final rounds and gave a very good account of themselves before just failing to make the semi-finals. Well done ladies. Pam and Alan Wallace playing with Leeds based David Wiseman also had a good day making it through to the knockout quarter final. 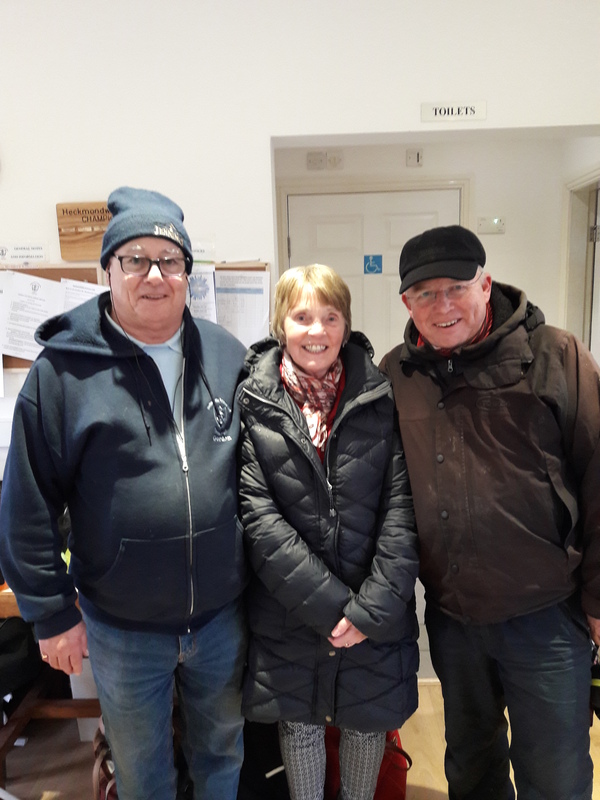 Three more of our members, Gordon Walsworth, Christine Appleyard and Kevin Hepworth, starred in the Consolage competition by winning the final. Well done to you as well. The day’s champions and only team to win all of their games were Angie & John Gaughan playing with Thierry Condette. This entry was posted in Uncategorized on April 2, 2018 by clive1westley.